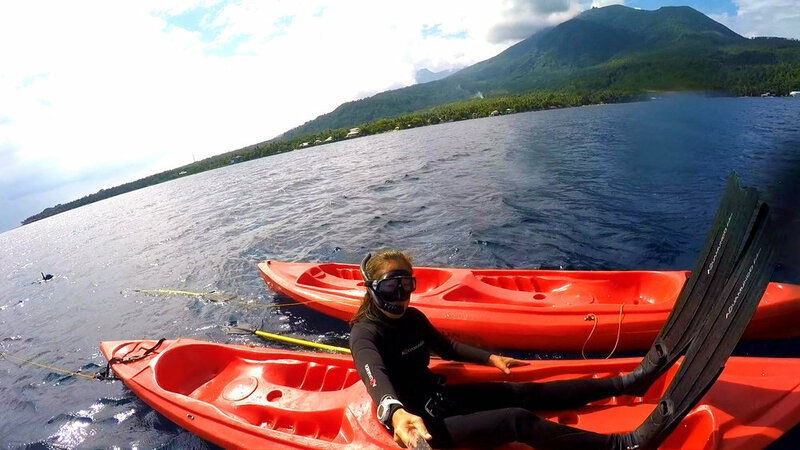 "LOOK DEEP INTO NATURE, AND YOU WILL UNDERSTAND EVERYTHING BETTER"
EXPERIENCE the diverse and pristine underwater world of Camiguin Island by snorkeling or freediving at the Blue Lagoon. Then cap off the experience with a delicious picnic prepared by the Kurma Kitchen with a beautiful sea view. 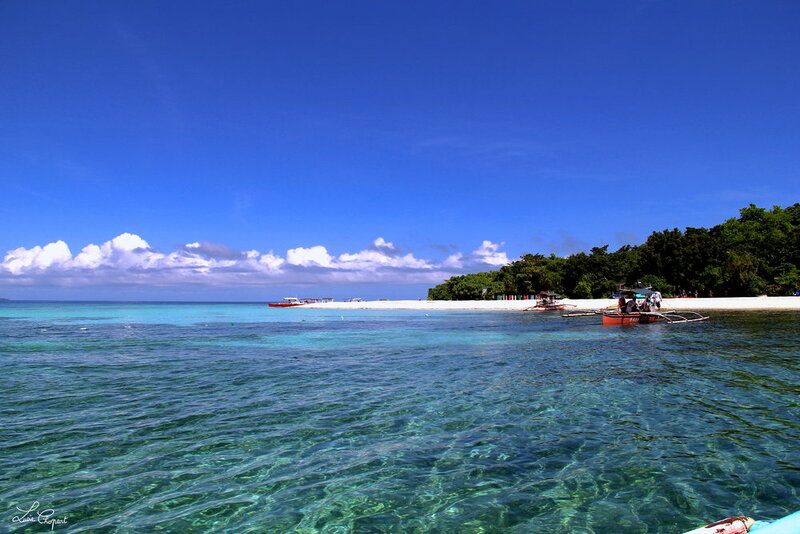 EXPERIENCE a Kurma beach day on Mantigue Island and snorkle or freedive in a beautiful marine sanctuary. After you have had your fill of the underwater world, get ready and dive into a boodle fight where you experience a typical Filipino way of eating full of the local Filipino flavors. "We live in a wonderful world that is full of beauty, charm, and adventure. There is no end to the adventures we can have if only we seek them with our eyes open."